John Kerry felt a happy hour at a Moldovan winery would serve as a fruitful backdrop for his message, not just to his hosts but to the demonstrators on the streets of Kiev. This week the secretary of state had planned to visit the Ukrainian capital. 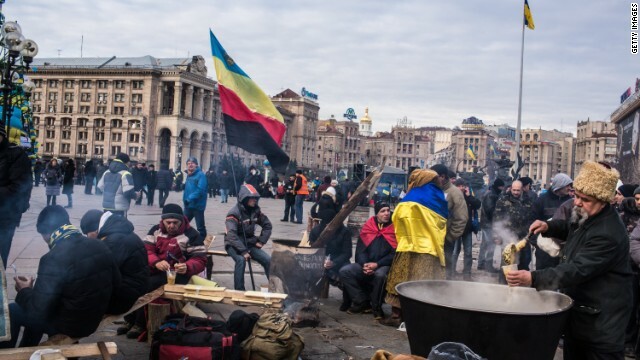 But President Viktor Yanukovich's decision not to sign a political and trade agreement with the European Union drew the largest protests in Ukraine since the 2004 Orange Revolution and a violent government in response. To say reactions to the Iranian nuclear deal have been all over the place would be an understatement. In one corner, ardent supporters, like the White House, touted it as a resolution in which they didn't waver from their core beliefs. Iranian officials boasted the same. The United Nations and the European Union threw in their weight, saying the compromise is a huge step with tremendous potential. Then you have Israel, which says the deal is based on global "self-delusion" and could help Iran get closer to having a nuclear bomb. Meanwhile, some U.S. Republicans are skeptical about the Obama administration's true intentions in helping strike the deal. 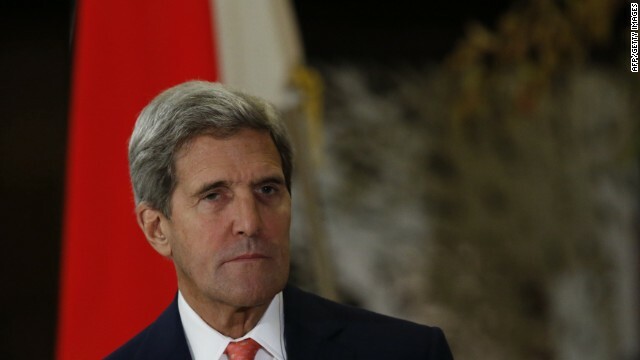 Secretary of State John Kerry insisted Sunday that the interim agreement to halt Iran’s nuclear program makes Israel safer – though Israel says the agreement has exactly the opposite effect. “We believe very strongly that because the Iranian nuclear program is actually set backwards and is actually locked into place in critical places, that that is better for Israel than if you were just continuing to go down the road and they rush towards a nuclear weapon,” Kerry said in an interview that aired Sunday on CNN’s “State of the Union” – just hours after world powers and Iran reached the historic agreement. Kerry cautioned that strong verification tactics will be needed in order to hold Iran accountable to the deal. 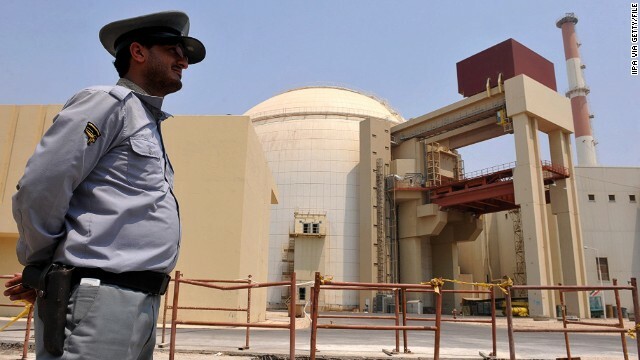 Momentum appears to be building for a breakthrough deal on Iran's nuclear program, with top diplomats flocking to the site of ongoing talks and one Western official saying Friday a deal could be reached "as soon as tonight." 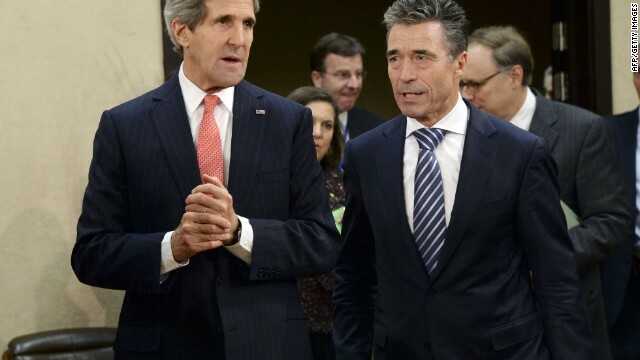 U.S. Secretary of State John Kerry and British Foreign Secretary William Hague will both be in Geneva on Saturday. French Foreign Minister Laurent Fabius headed to the Swiss city on Friday night, according to an European Union diplomatic source, and Chinese Foreign Minister Wang Yi has left Beijing for Geneva, according to his ministry's website. In a possible sign of a breakthrough, several top diplomats - including those from the United States, Russia, the European Union and Iran - met in or headed to Geneva on Friday for talks on Tehran's nuclear program. U.S. State Department spokeswoman Jen Psaki said that Secretary of State John Kerry would depart for the Swiss city "later today with the goal of continuing to help narrow the differences and move closer to an agreement." The American diplomat is expected to land there around 7:45 a.m. Saturday (1:45 a.m. ET), according to a Western official. 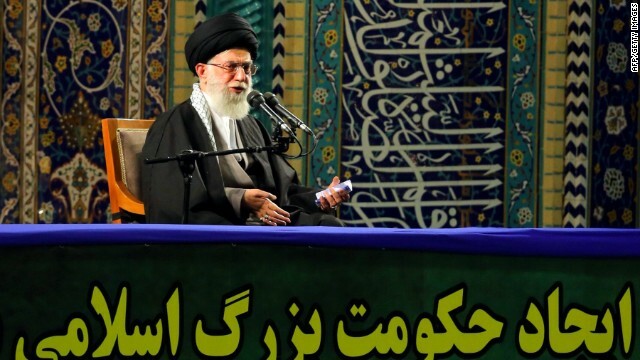 A handout picture released by the official website of Iran's supreme leader, Ayatollah Ali Khamenei, shows him delivering a speech during a gathering of Basij in Tehran on November 20, 2013. They may have been directed to a domestic audience, but some offensive remarks from Iran's supreme leader drew heated responses from senior officials in the Obama administration. At issue were remarks by Ayatollah Ali Khamenei to a gathering of senior military officials in Tehran earlier this week in which he said Israeli officials "cannot be even called humans," and referred to Israeli Prime Minister Benjamin Netanyahu as "the rabid dog of the region." "Well, obviously we disagree with it profoundly," Secretary of State John Kerry said in testimony before the Senate Foreign Relations Committee on Thursday. "It's inflammatory and it's unnecessary, and I think at this moment, when we are trying to negotiate and figure out what can and can't be achieved, the last thing we need are names back and forth," Kerry said.